Whether you’re looking for a large luxury sedan that’s a relatively economical fuel sipper or a muscular high-performance machine—or something in between—the CT6 lineup has you covered, at prices that undercut most class rivals. The CT6’s ride quality doesn’t quite meet the level of its European rivals, and the Plug-In hybrid model is discontinued for 2019. The CT6 offers Cadillac’s Super Cruise semi-autonomous driving system, which enables hands-free driving on select limited-access highways when certain conditions are met. 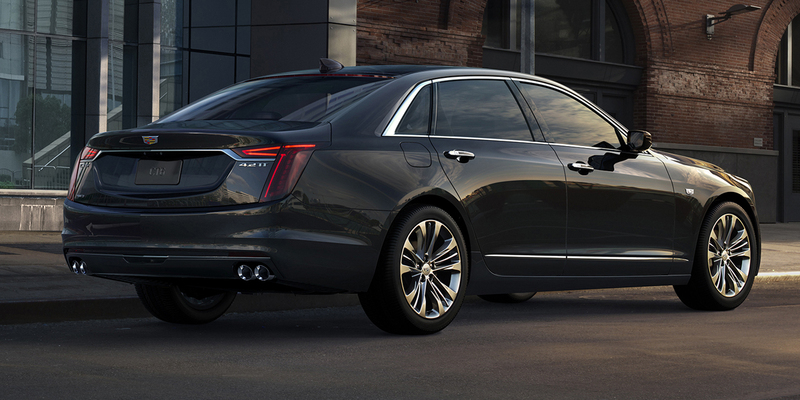 The CT6 is a 4-door large luxury sedan that debuted for 2016 as the flagship of Cadillac’s passenger-car lineup. A plug-in-hybrid model debuted for 2017, and Cadillac’s Super Cruise semi-autonomous driving technology followed for 2018. 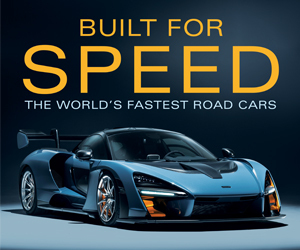 For 2019, a high-performance V-Sport model with a 550-hp twin-turbo 4.2-liter V8, 10-speed automatic transmission, and standard all-wheel drive joins the roster. The CT6 powertrain lineup also includes a turbo 4-cylinder, a V6 and a turbo V6—all of which are now paired with the 10-speed automatic in place of the previous 8-speed. The 4-cylinder models have rear-wheel drive, the V6s and V8s have standard AWD. An extensive list of available features includes Magnetic Ride Control, Active Rear Steer, rearview camera mirror, night-vision camera system, 360-degree surround-view camera display with recording capability, rear-seat entertainment system, heated/cooled/reclining rear seats with massage function, and a 34-speaker Bose Panaray audio system. 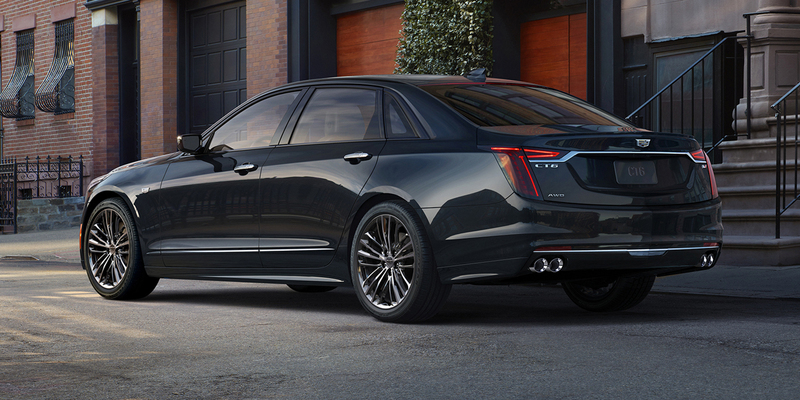 In addition to the new V-Sport model, the entire CTS lineup is slated to get an extensive refresh that includes a styling facelift and several new features. A revamped model structure adds a Sport trim level that includes a rear spoiler and other unique bodywork and interior/exterior trim touches. The base 2.0-liter turbo four engine is significantly revamped. 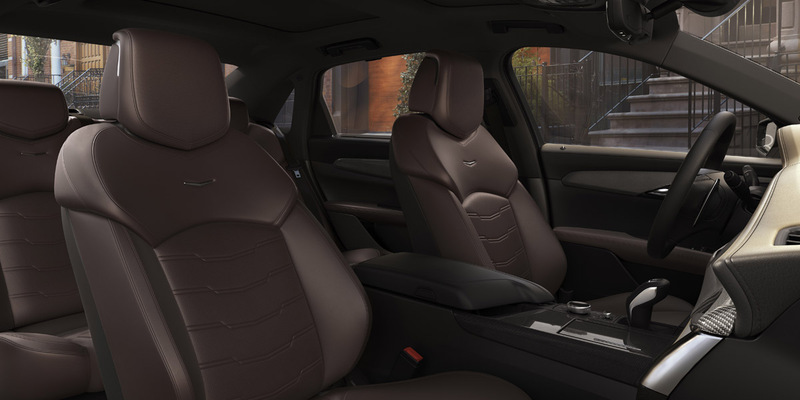 The CUE (Cadillac User Experience) infotainment system is updated—among other revisions, the previous console-mounted touchpad controller is replaced by a rotary control knob. Other updates include an Electronic Precision Shift gear selector, Rear Pedestrian Alert, Active Noise Cancellation, and Engine Sound Enhancement. The CT6 Plug-In hybrid model—which was only offered in select states—is dropped. 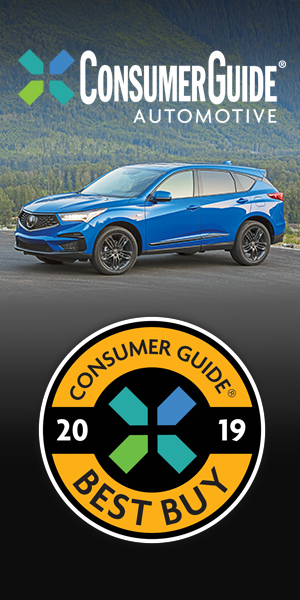 The 2.0-liter 4-cylinder is EPA-rated at 24 mpg city/34 mpg highway; the 3.6-liter V6 is rated at 18/27, and the turbo 3.0-liter V6 is rated at 18/26. Fuel economy estimates for the V-Sport’s turbo 4.2-liter V8 were unavailable as of this writing. In Consumer Guide® testing, a Platinum model with the turbo 3.0 V6 averaged 20.3 mpg in 60-percent city driving. 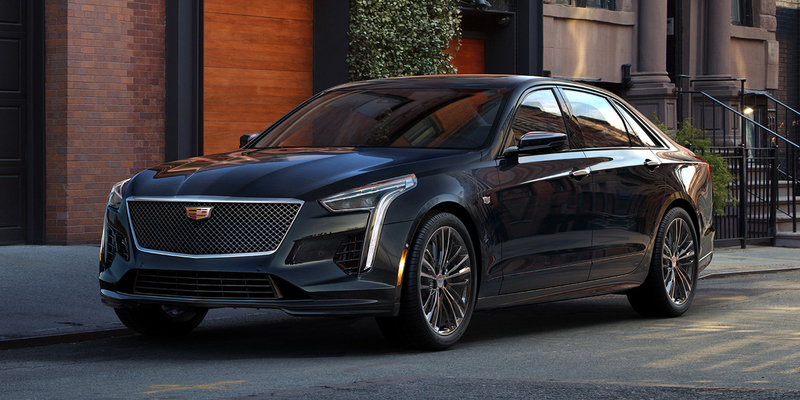 The Cadillac CT6 earns its spot on our Best Buy list by offering an excellent selection of powertrains and available high-tech features, along with dramatic styling and highly competitive prices. The breadth of its model lineup means there’s a fine CT6 for a variety of tastes and premium budgets. Super Cruise is pricey, but it’s one of the best driving-assist systems currently available.